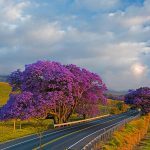 Lahainatown will celebrate the 146th birthday of its famous Banyan Tree with a giant party on April 20 at Banyan Tree Park. Festivities will include live music, magic, artists, hands-on art activities for children, a farmer’s market, and of course a birthday cake. Admission is free. 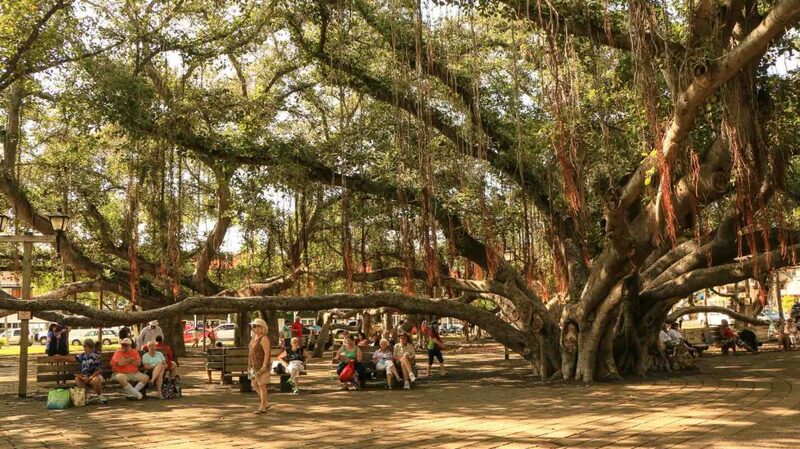 Lahaina’s most conspicuous landmark, the Banyan Tree (Ficus benghalensis) was planted on April 24, 1873 by sheriff William Owen Smith to commemorate the 50th anniversary of the arrival of the first missionaries. Imported from India, the tree was only eight feet high when it was planted. Today it stands 60 feet in height and has a crown spread of more than 225 feet. Its dozen main trunks spread over two-thirds of an acre. The Banyan Tree’s unique, massive beauty continues to draw people. If visiting at night, you will notice that there is something so enchanting about it. Being all lit up with little white twinkling ‘fairy lights’ makes for a magical, almost dreamy ambiance. And, what’s even more amazing is when the moon is at just the right angle, sometimes it’s light gets reflected off of the water from just behind the courthouse and the reflection of that fills the air. The wide-ranging birthday activities are worthy of the Banyon Tree itself. There will be fun and games for the kids, a farmer’s market offering baked goods, fruits, flowers and vegetables, live music and Maui artists selling their wares all day long. Banyan Tree Park is located at the corner of Front and Canal Streets, near the Lahaina Courthouse building. If your visit to The Gardens at West Maui coincides with the Banyan Tree birthday, you should definitely make it a point to join the celebration. Plan a beautiful spring visit to the Gardens at West Maui!